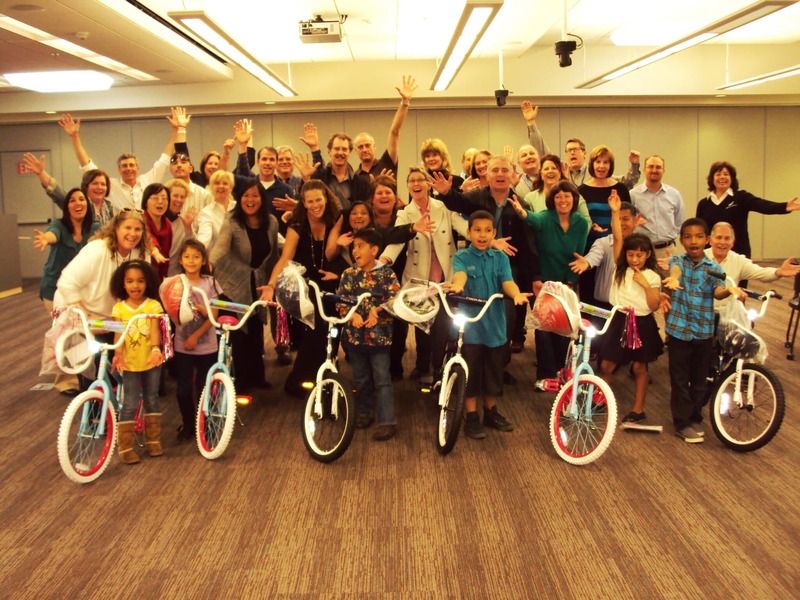 40 managers for San Diego Gas and Electric came together at the Energy Innovation Center in San Diego, California for a Build-A-Bike. The end result was 6 new bicycles being donated to children from the San Diego Boys and Girls Clubs. 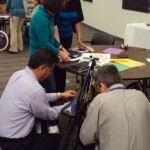 The event was fun and action packed as the teams worked together to solve puzzles, answer questions, and unravel situations and decipher problems all in order to obtain the necessary parts to build the bikes. The time is spent learning team building and leadership skills in a fun and practical way. As all the activities are taking place there is a lot of fun and laughter as well as moments of application and learning. Often times team building is seen as the process of increasing good communication. If team members communicate well then a good team will result. That is a good and necessary step, but teams need to move beyond communication to collaboration. Good teams don’t just communicate, but they collaborate so that the end result is a synergistic effort. It isn’t that everyone just does their share, but rather that each one contributes to team and the result is greater than just the sum of the individual contributions. Collaboration means that the team is working together in an effective and efficient manor. 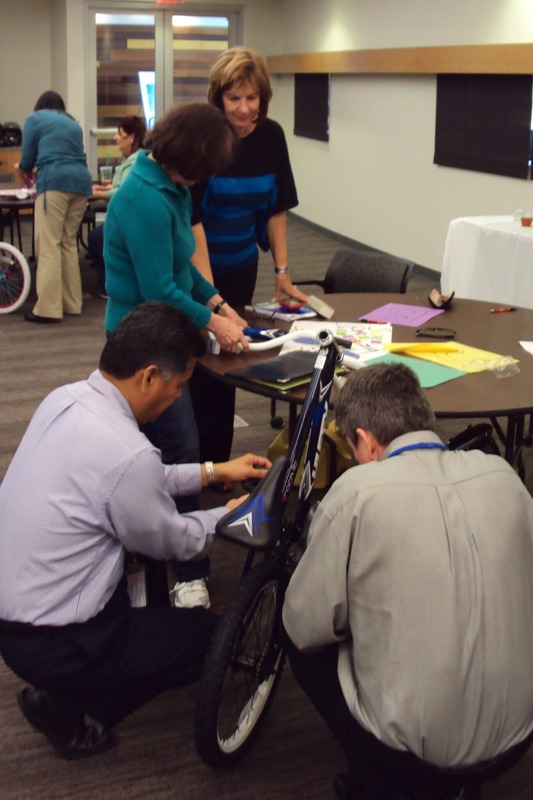 This is one of the lessons stressed through the Build-A-Bike® team building activity. Thanks to San Diego Gas and Electric for a great experience and for your generous contribution to the San Diego Boys and Girls Clubs through the Build-A-Bike Team Building Event.